WE GET THE JOB DONE AND HAVE FUN WHILE DOING IT. Take a moment to learn more about our culture and team. We're a team of creative guys who are passionate about all things design, tech, and digital marketing (and coffee). When we're not coding, strategizing, or communicating with clients (which is rare), you'll most likely find us having 80s music battles in the office. Pinnacle Creative Marketing was founded in early 2013 as a division of Pinnacle Network Solutions. 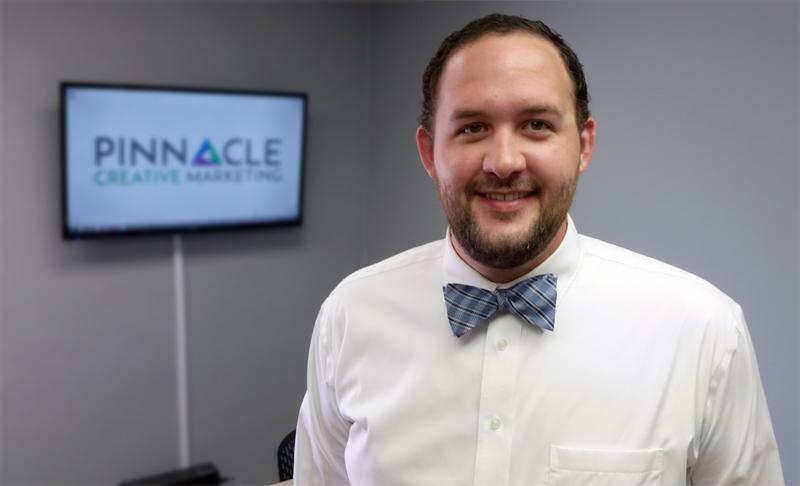 Prior to 2013, Creative Director Jayson Quesada was Pinnacle Network Solutions' one-man website design and development department. Upon realizing the need for digital marketing services beyond website development, he reached out to Hugh Garrett, Director of Digital Marketing, who was working for a marketing agency in Myrtle Beach. 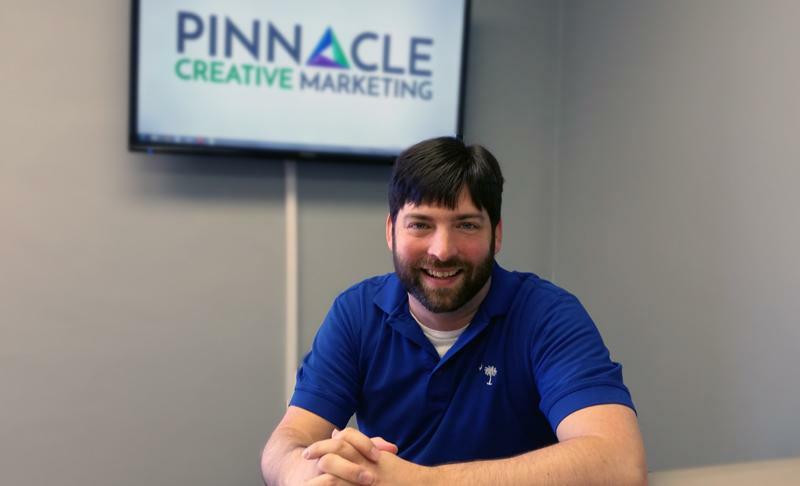 Hugh joined the team in February of 2013 and Pinnacle Creative Marketing was born. 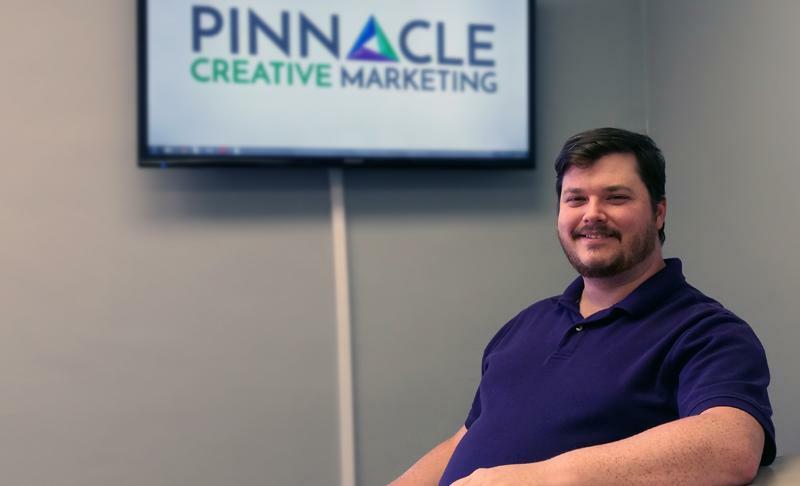 Since 2013 Pinnacle Creative Marketing has provided clients with an ever-expanding suite of digital marketing services. 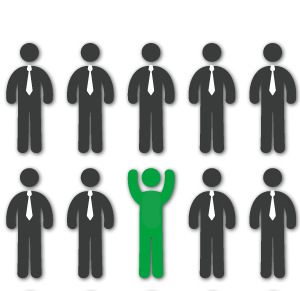 Our overarching goal with PCM is to provide clients with affordable digital marketing solutions that generate results. If you're ready to re-examine your online presence, we'd love to chat!